The latest in the increasingly popular “live-to-film” concert trend is The Godfather, which had its Los Angeles debut on Saturday with Justin Freer conducting the Hollywood Studio Symphony while the 1972 classic unspooled on-screen. 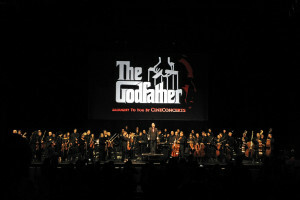 This preview story gave me a chance to look back at the Oscar music controversy that occurred in early 1973 — and to hear from a musician who actually played for legendary composer Nino Rota on the The Godfather Part II in 1974, then played in Saturday’s concert, which I reviewed here for Variety. This entry was posted in Composers, Film Music, Interviews and tagged Hollywood Studio Symphony, Justin Freer, Mike Lang, Nino Rota, The Godfather, Variety on January 25, 2015 by Jon Burlingame. 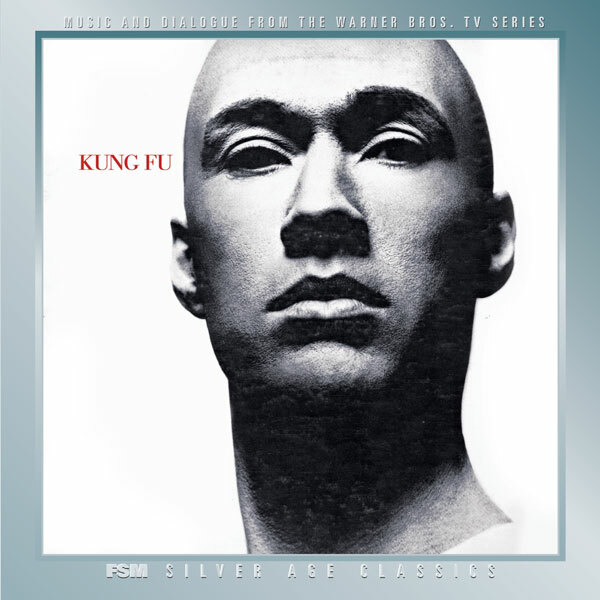 This entry was posted in Composers, Television Music and tagged Alex Beaton, David Carradine, Emil Richards, Jim Helms, Kung Fu, Mike Lang, Sheridon Stokes on November 8, 2010 by Jon Burlingame.